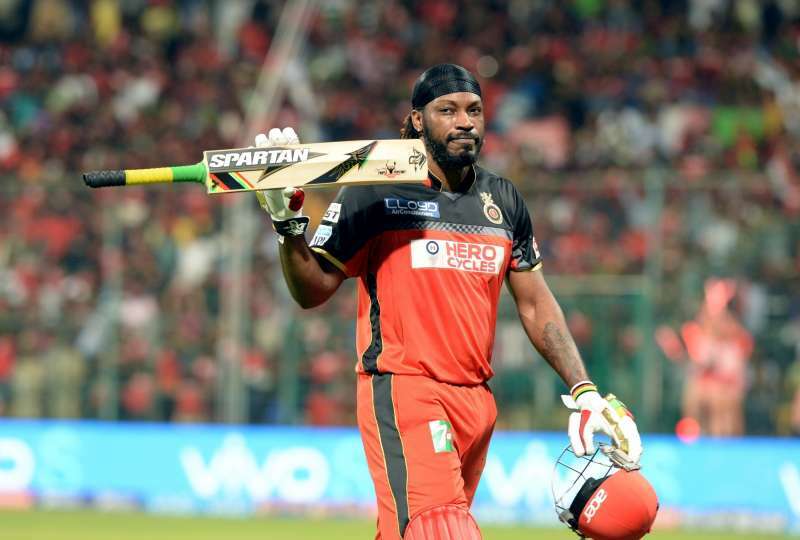 Universe boss Chris Gayle has announced his retirement from One Day Internationals. He will be last seen in the World Cup 2019 in England and Wales. Chris Gayle needs 273 more runs to become the 14th international and 2nd Caribbean cricketer to score 10,000 runs. The 39 years old young man still feels himself fit and energetic and will be looking forward to ICC World T20 in Australia in 2020. In an interview he said it was neither the fitness issue nor is his body tired. He wants to give youngster a chance to come up and prove themselves. The way they chases the ball is more athletic and enthusiastic and he thinks that it’s a time for him to sit back, have a party while others play. In an answer to a question he said many young lads’ wants him to win a World Cup for them but he thinks opposite. According to Chris Gayle it’s their turn to take stand and win the Cup for him. Winning World Cup will be a fairy-tale finished for his ODI career. Well, we all remembered his 200 in the last World Cup. He did declared himself unavailable for his team in the recent tour of India and Bangladesh but he still call West Indies as “important”. 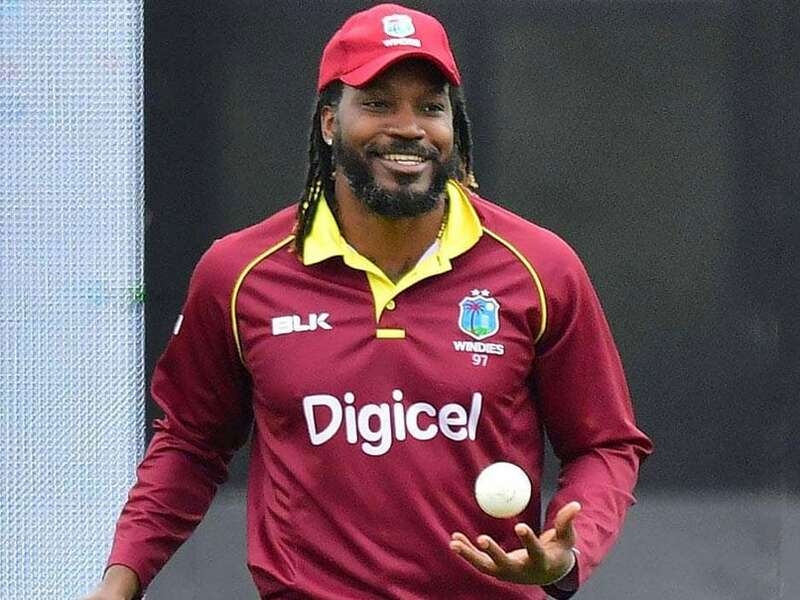 He played in the qualified matches for the world cup which helped West Indies to qualify. For T20 leagues he is the most demanded player around the world. He is looking forward to inaugurate ECB tournament with a 100 in his own traditional style. He is playing in the one day squad against England and he is keen enough to perform. He is as deadly for the bowlers as he was before, but of 39. For bowlers it might be the right time to catch the big fish but if they fails beware of the consequences.